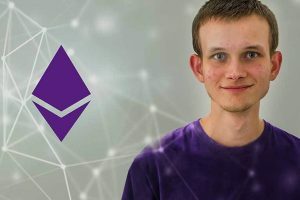 Vitalik Buterin: How About Ethereum Without its Founder? Ethereum founder Vitalik Buterin caused a lot of confusion last week with a series of tweets. In discussions with other users, he initially indicated that he might want to cut back in the future. Later, however, he made it clear that he could not think of leaving the Ethereum Foundation in the near future. Like Apple with the late Steve Jobs and Tesla with Elon Musk – sometimes already compared to Jobs – Ethereum is almost inseparably connected to his leading figure. 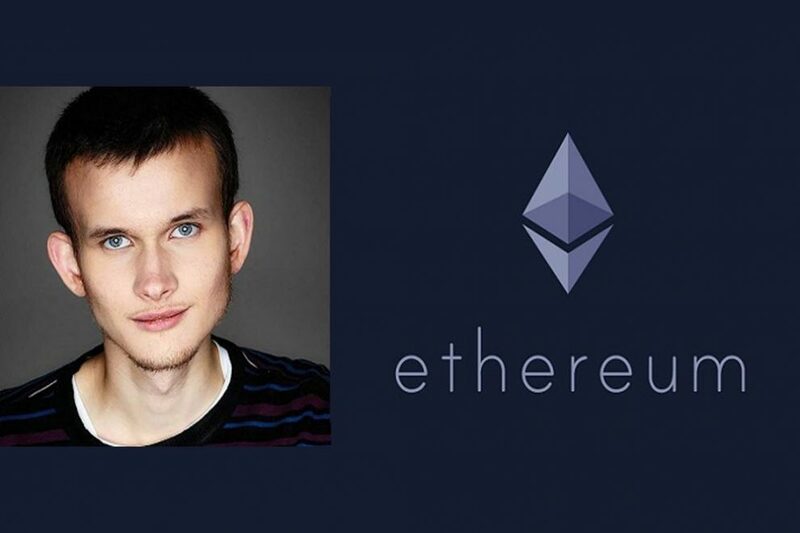 But what would happen if Vitalik Buterin, Ethereum Co-Founder and Head of the Ethereum Foundation, would step down and dedicate himself to other things? This question came up last Friday, October 5th, in a sudden and unexpected way. Twitter user Raz challenged Vitalik Buterin in a Twitter thread with the question if and when he would ever renounce Ethereum. “To Vitalik Buterin, any ideas as to how you would eventually break away from the project,” was the exact wording of the question. Buterin answered immediately and said that he was already in the process of releasing himself slowly. In addition, he was no longer so deeply involved in the operational business, as a large part of the work was already being done by his team. “Already in progress, even most of the research is being done by Danny Ryan, Justin Drake, Hsiao-Wei Wang, and others. As if to reassure his fellow readers, he also adds that he is convinced that he is no longer so important for the success of Ethereum. “Ethereum would – in my opinion – absolutely survive if I spontaneously packed my things and left tomorrow. But that doesn’t seem to be quite so urgent for him either. After the announcement had already made waves, Buterin spoke again on Saturday, October 6, on the topic. Of course, he did not want to leave the Ethereum Foundation and the entire project in the near future. Rather, he was interested in the theoretical possibility of disappearing completely. In addition, he made it clear that “dissolving” does not mean that he wants to leave completely. Instead, he wanted to free himself from always having to participate in all decisions and innovations. After all, Buterin didn’t build a project around herself, but a decentralized system that works independently of people. Nevertheless: “No real plans to disappear in the near future.” The Ethereum community will be happy.